ALBUM REVIEW: BO DEAN X BLU SEPTEMBER "THE BLU FRO PROJECT" | SHE DJS WITH CLASS #1 FEMALE DJ FROM THE UNDERGROUND! 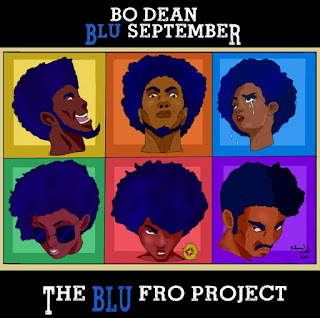 ALBUM REVIEW: BO DEAN X BLU SEPTEMBER "THE BLU FRO PROJECT"
Blu Fro Project Album Review It’s been a while since Bo Dean has released a project. To a huge surprise to all his fans and true music supporters, he has finally released a new one! While we all awaited for something pure, the anticipation has truly grown! 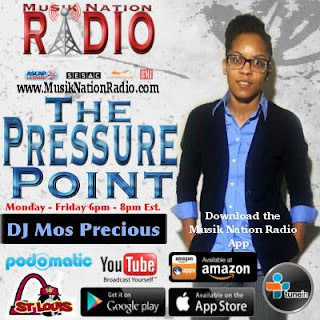 The “Blu Fro Project” comes equipped with serious substance and showcases the scale lyrical content over a true masterpiece production! 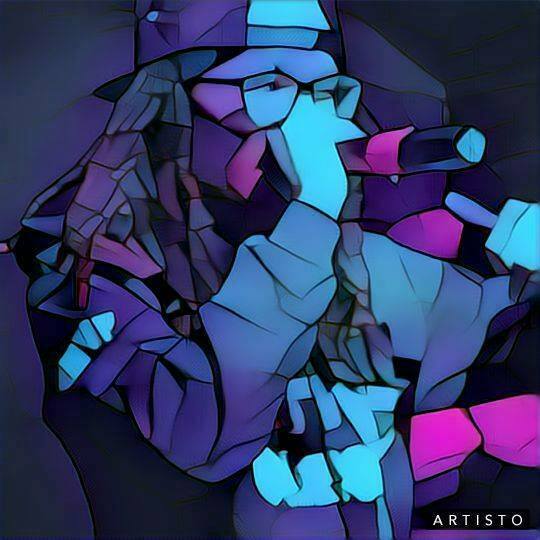 From start to finish, you will find yourself sinking deeper into the lyrics that Bo Dean recites and falling in love with the melodic tunes produced by Blu September! 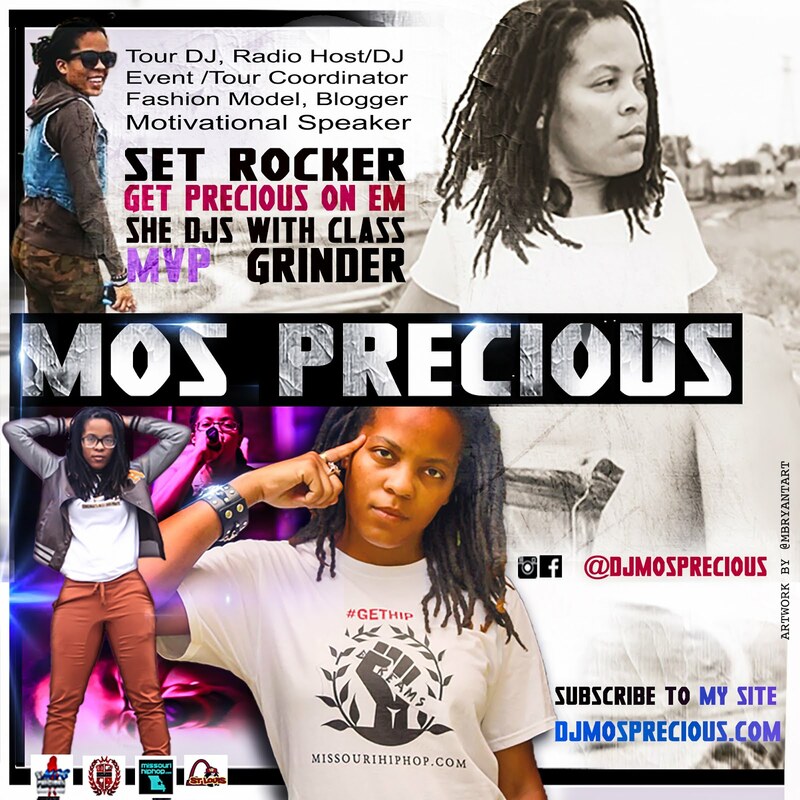 Available on all major streams sites.Check out the “Blu Fro Project” today!